Guayaquil , officially Santiago de Guayaquil (English: Santiago of Guayaquil) , is the largest and the most populous city in Ecuador, with around 2.69 million people in the metropolitan area, as well as the nations main port. 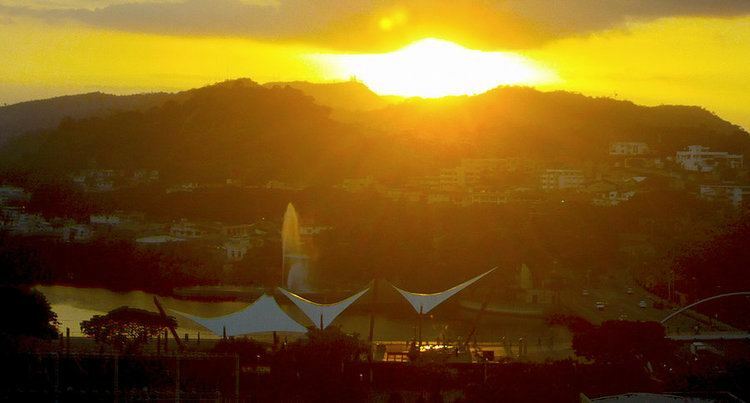 The city is the capital of the Ecuadorian province of Guayas and the seat of the namesake canton. Guayaquil is located on the western bank of the Guayas River, which flows into the Pacific Ocean at the Gulf of Guayaquil. Guayaquil is recognized as being founded, by the government, on July 25, 1538 with the name Muy Noble y Muy Leal Ciudad de Santiago de Guayaquil (Most Noble and Most Loyal City of St. James of Guayaquil) by Spanish Conquistador Francisco de Orellana. Even before it was founded by the Spanish, it already existed as a native village. In 1687, Guayaquil was attacked and looted by English and French pirates under the command of George dHout (English) and Picard and Groniet (Frenchmen). Of the more than 260 pirates, 35 died and 46 were wounded; 75 defenders of the city died and more than 100 were wounded. The pirates took local women as concubines. In 1709, the English captains Woodes Rogers, Etienne Courtney, and William Dampier along with a crew of 110, looted Guayaquil and demanded ransom; however, they suddenly departed without collecting the ransom after an epidemic of yellow fever broke out. On October 9, 1820, almost without bloodshed, a group of civilians, supported by soldiers from the "Granaderos de Reserva", a battalion quartered in Guayaquil, overwhelmed the resistance of the Royalist guards and arrested the Spanish authorities. Guayaquil declared independence from Spain, becoming Provincia Libre de Guayaquil, and Jose Joaquin de Olmedo was named Jefe Civil (Civilian Chief) of Guayaquil. This would prove to be a key victory for the Ecuadorian War of Independence. On July 26, 1822, Jose de San Martin and Simon Bolivar held a famous conference in Guayaquil to plan for the independence of Spanish South America. In 1829, the city was invaded by the Peruvian Army, which occupied it for seven months. In 1860, the city was the site of the Battle of Guayaquil, the last of a series of military conflicts between the forces of the Provisional Government, led by Gabriel Garcia Moreno and General Juan Jose Flores, and the forces of the Supreme Chief of Guayas, General Guillermo Franco, whose government was recognized as possessing sovereignty over the Ecuadorian territory by Peruvian president Ramon Castilla. Large portions of the city were destroyed by a major fire in 1896. 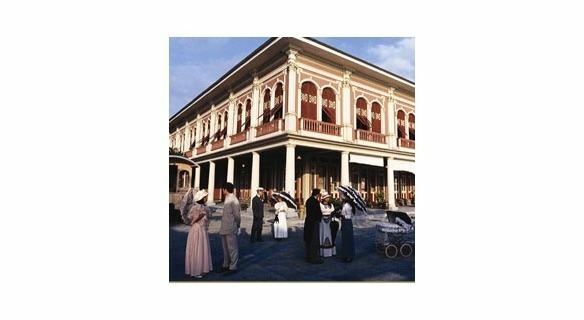 On July 8, 1898, the Guayaquil City Hall "Muy Ilustre Municipalidad de Guayaquil" officially recognized the anthem written by Jose Joaquin de Olmedo in 1821, with the music composed by Ana Villamil Ycaza in 1895, as the "Himno al 9 de Octubre" Cancion al Nueve de Octubre, most widely known now as the "Himno a Guayaquil" (Guayaquil Anthem). 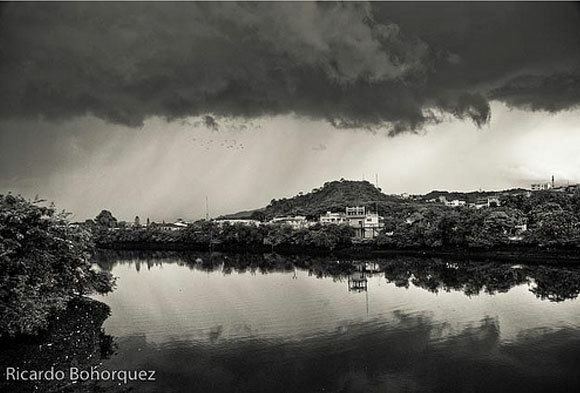 Guayaquilenos main sources of income are: formal and informal trade, business, agriculture and aquaculture. Most commerce consists of small and medium businesses, adding an important informal economy occupation that gives thousands of guayaquilenos employment. Guayaquil is the nations largest city and the capital of Guayas Province. 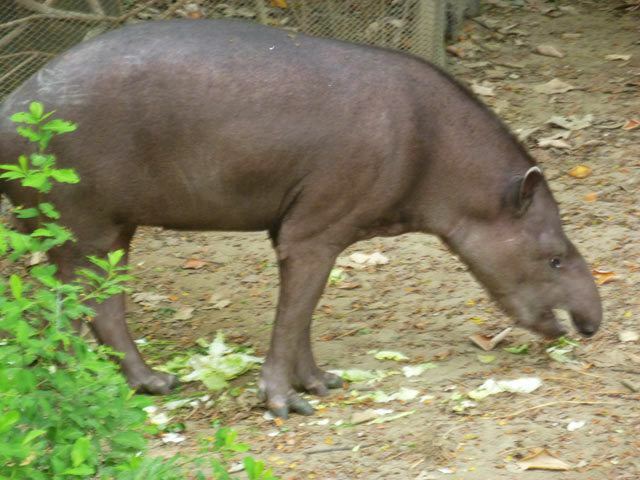 It is on the Guayas River about 60 kilometres (40 mi) north of the Gulf of Guayaquil, near the Equator. 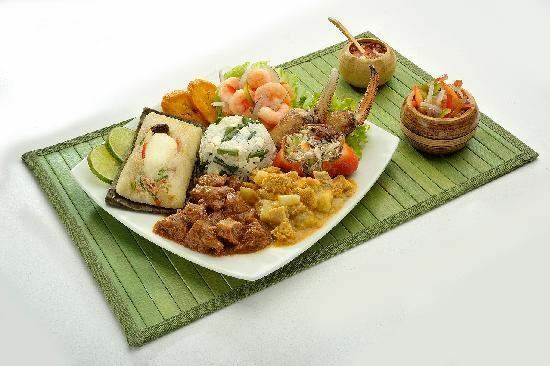 Typical Guayaquil cuisine includes mostly seafood dishes such as encebollado and ceviche. 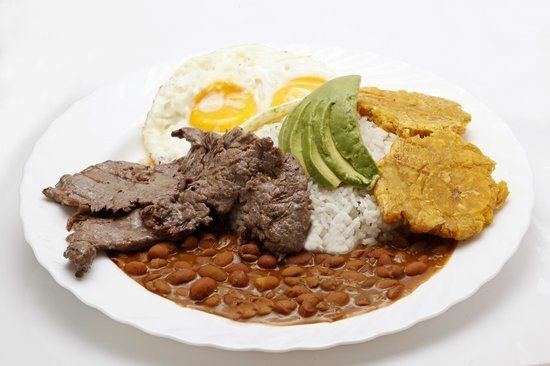 The most traditional dish of Guayaquil is Arroz con Menestra y Carne Asada (Rice with lentils and grilled beef). Churrasco is also a staple food of Guayaquil. During breakfast, Patacones and Bolon de Verde (fried plantain with cheese mashed and given a rounded shape) play a big role. Pan de yuca is a typical snack in Guayaquil. Local cuisine is heavily influenced by the diversity of Guayaquils ethnic groups which includes Italian, Spanish and Eastern African origins.